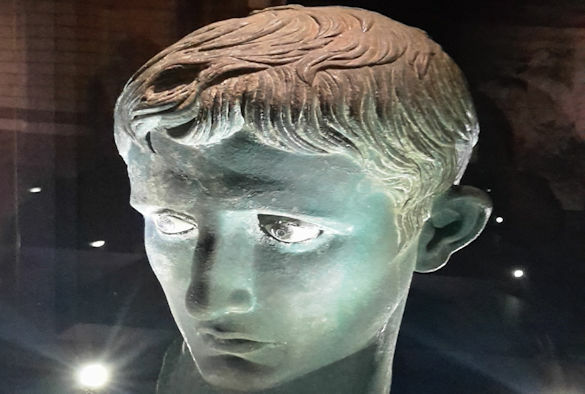 TV classicist, Professor Mary Beard, will discuss the first Roman emperor, Augustus and Roman imperialism at the Victoria Gallery & Museum at a free event on Thursday, 28 June 2018. Professor Beard is one of Britain’s best-known classicists who has written numerous books on the Ancient World and has recently co-presented the BBC Two series, Civilisations, with Simon Schama and David Olusoga. 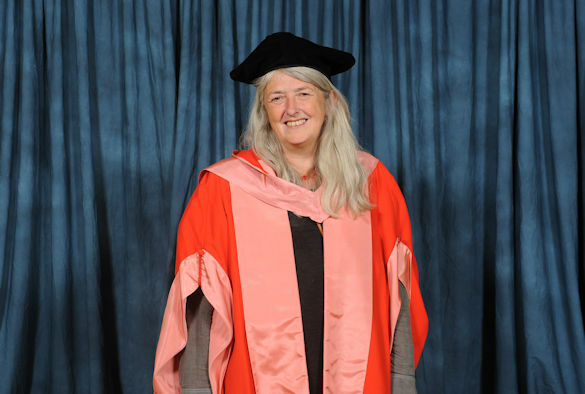 In 2016, the University awarded Mary an Honorary Degree of Doctor of Letters. It forms part of the Victoria Gallery & Museum’s 10th anniversary celebrations – vgm@10 – and will take place just before the anniversary of when the VG&M opened its doors to the public for the very first time on 30th June 2008. Due to popular demand, Professor Beard will deliver the same lecture twice on Thursday, 28 June 2018. The first lecture will take place at 4pm – 5pm. you can book tickets for this lecture at this Eventbrite page. The second lecture will take place at 6pm – 7pm. You can book tickets for this lecture visit at this Eventbrite page.